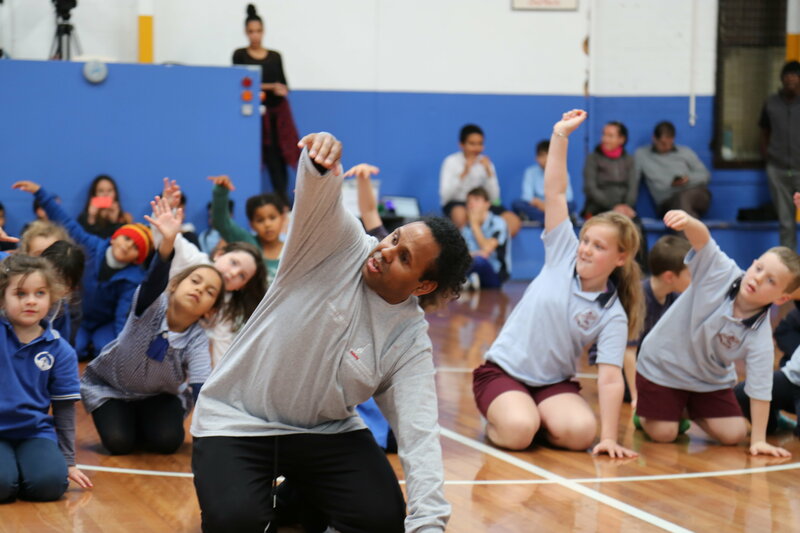 The Primary Aboriginal Dance Workshops aim to develop younger student's skills in contemporary and traditional Aboriginal Dance. Stage 2 and 3 Aboriginal and Torres Strait Islander students and their teachers from NSW Public Primary Schools are invited to participate in these one day workshops run by the Department of Education – The Arts Unit. Applications for the workshop must be completed by a teacher from the school. Students will need to be accompanied to the workshop by a supervising teacher who is encouraged to actively participate in the workshop activities. This workshop addresses Australian Professional Teaching Standards 1.4.2 and 2.4.2. Teachers attending the workshop will be able to attribute 5 hours of TIPD to seek or maintain their accreditation. 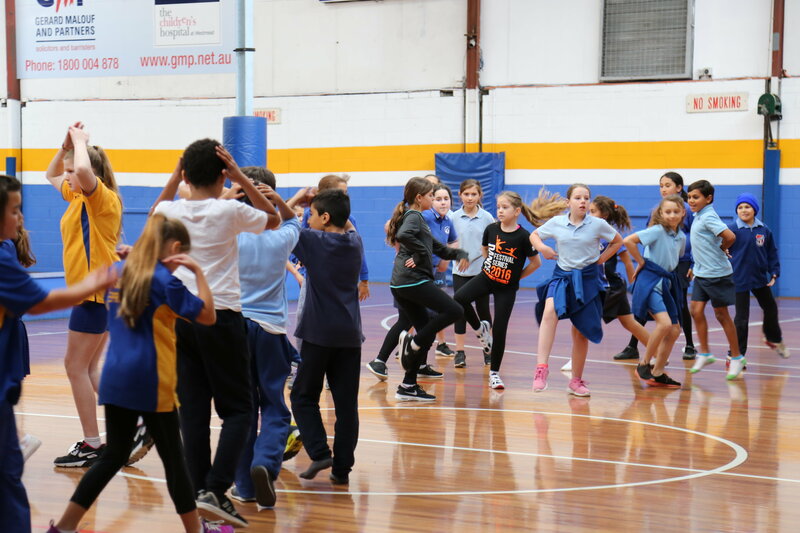 These workshops are also a great opportunity for younger students looking to get involved in the Secondary Aboriginal Dance Workshops when they reach high school to develop their skills ahead of time. Workshops will be run by a team of professional Aboriginal dance and choreography tutors. Please note numbers for the workshops are limited. Early application is recommended to ensure students do not miss out on this fantastic opportunity.